Growing alfalfa with center pivots and linears. Alfalfa is the single largest agricultural water user in the state of California, which means that alfalfa producers are particularly concerned with water conservation and efficiency as part of their crop management strategies. Between 4 million and 5.5 million acre feet of water is used in California each year to irrigate alfalfa alone. 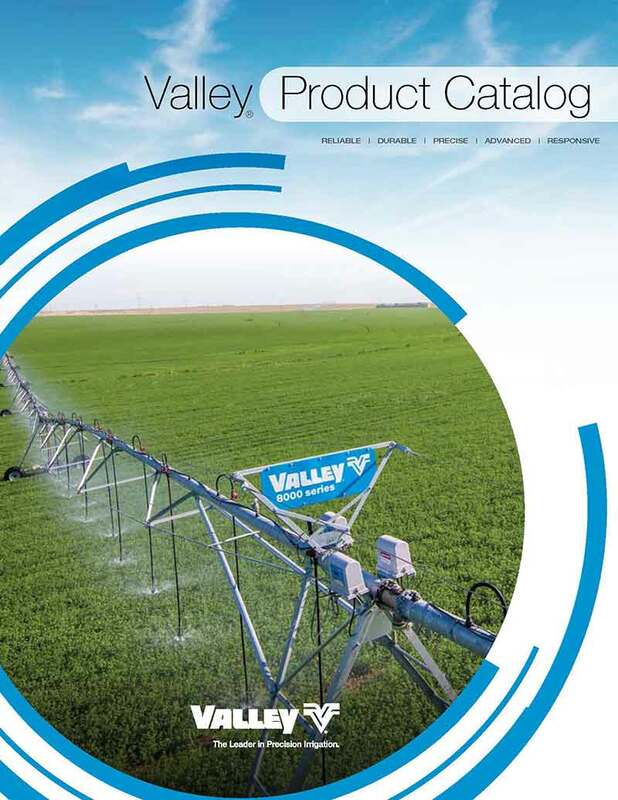 Alfalfa producers should continually evaluate their irrigation practices to ensure they are using the most efficient water management method possible. According to University of California – Davis researchers, “irrigation system design for maximum uniformity and efficiency” is one of the most important management factors for alfalfa producers. 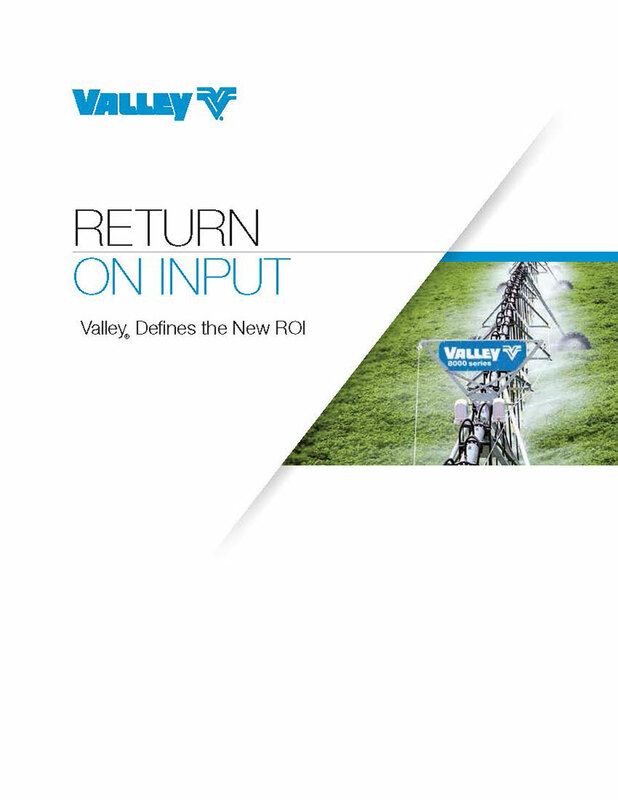 But are today’s producers using the irrigation systems most suited to their crop management operations? There are several advantages to using center pivots or linears instead of flood irrigation, and those advantages impact both the quality and quantity of the crop. Alfalfa grown under center pivots or linears does not need the border ditches that are required for flood irrigation, which saves on labor needed for field preparation and allows the entire field to be harvested by the swather. One California grower also reported less dew with his center pivot, which means less excess moisture and earlier baling at more desirable crop moisture levels. During a recent survey, one San Joaquin Valley grower stated: "On the pivot, we spent about $3,000 [in annual labor costs]. On the quarter section of alfalfa hay that we hand moved, moving all the pipes (and this does not include the supervision, just the hand labor of moving the pipe in and out and moving it around for the guy to cut the hay and all that jazz) cost us $26,000. $26,000 versus $3,000 for 150 acres of alfalfa."